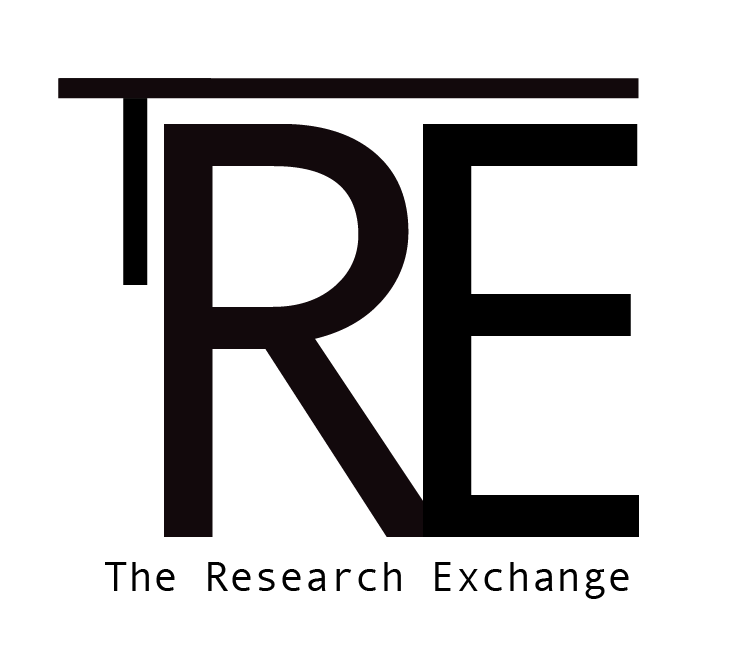 Each participant in a TRE research cycle leads a session of exploration which will be attended by all other participants. During each session the lead participant is welcome to explore any thought, concept, question or practice which they feel could benefit from research time involving other like-minded individuals. In exchange for this research opportunity the researcher will attend subsequent meetings to act as an interpreter for other participants’ creative ideas. Each participant’s research time will conclude with a final feedback session. Though no final presentation is expected, video documentation of the research experience is anticipated and resources are available to assist with documentation. Cool right? You want to be a part of it don’t you? Well you can be! We are currently on the hunt for our next set of participants for cycle 2 running from January 7 to April 3 2014. If you think you would love to be involved in this awesome alternative residency take a look at our facebook page and fill out our call for participants. And be sure to watch the below video to hear about how awesome Cycle 1 was!